Pant also became the first Indian gloveman to make a Test ton in Australia, and also the youngest wicketkeeper to make a hundred against Australia. 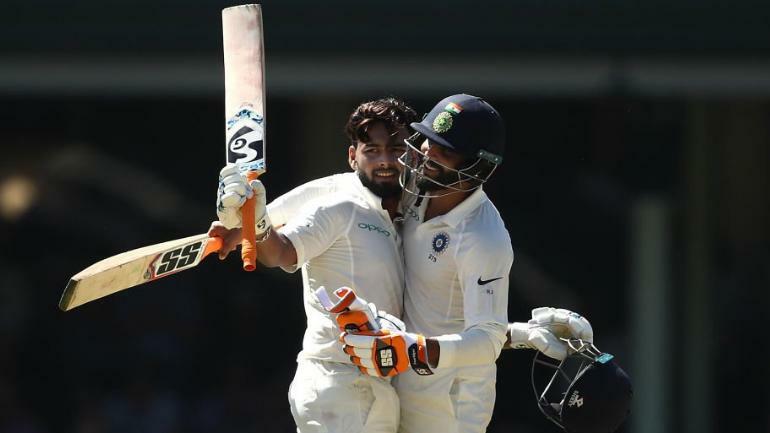 While Pant deserves all the plaudits, Chappell said Pujara’s energy-sapping knock made it easier for the wicketkeeper to take advantage of Australia’s fatiguing attack. “The bloke that has caused most of their frustration was Pujara,” Chappell said. Chappell said Australia virtually had no chance of winning the fourth Test and all they could is hope for a draw all but assuring India’s first ever Test series victory in down under. Mitchell Starc had a day to forget, finishing wicketless on day two, returning overall figures of 1-123 off 26 overs. Starc entered the second day needing just one more dismissal to become the 17th Australian to claim 200 Test wickets, instead he bowled the most overs by an Australian in a home Test innings without a maiden since Australia reverted to six-ball overs in 1979-80. Starc sent down just eight overs on Friday, conceding 48 runs, while off target deliveries translated to eight leg byes and two byes. Chappell said Australia seemed irritated and that they’re body language wasn’t positive since the Boxing Day Test. “I think the Indians had a fair bit going for them in Melbourne a lot of the frustration started to show on the first day with Australia,” he said. “I’m not sure they (Australia) could have done much different on the second day”.